Will new technologies allow us to upgrade our brains in the not-so-distant future? It wouldn’t be surprising if the 21st century became known for its expanded understanding of the human brain. From magnetic scans that pinpoint different brain regions to the discovery and treatment of neurological disorders, scientists have demonstrated that the brain is a highly plastic organ capable of learning new things well into the later stages of life. At UCLA, researchers have embedded tiny neuronal chips in the brain that have helped form long term memories. This represents another potential boost in mental capabilities and possibly opens more doors toward finding treatments for degenerative brain ailments like Alzheimer’s. 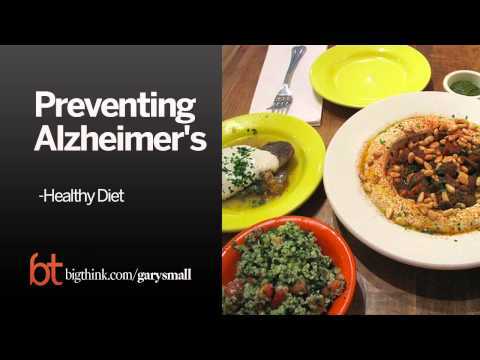 In the mean time, check out this Big Think interview which offers suggestions on how you and your loved ones can reduce the risk of getting Alzheimer’s.